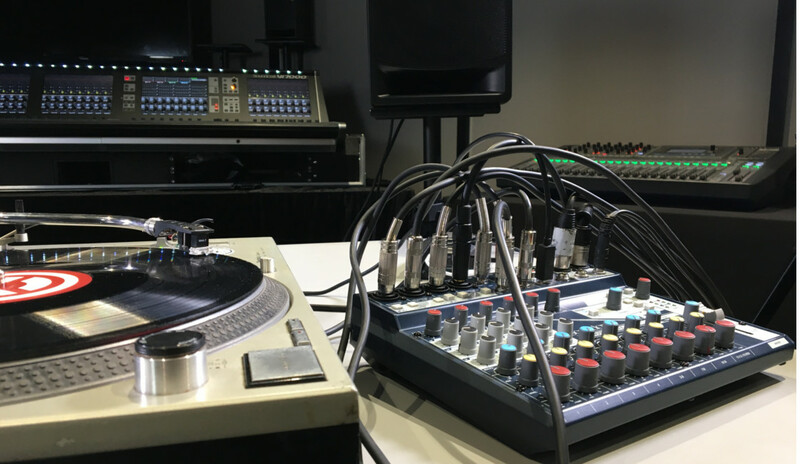 Ever increasing technology and capabilities of the digital world offers live mixing engineers more power, flexibility and sonic signature than ever before. 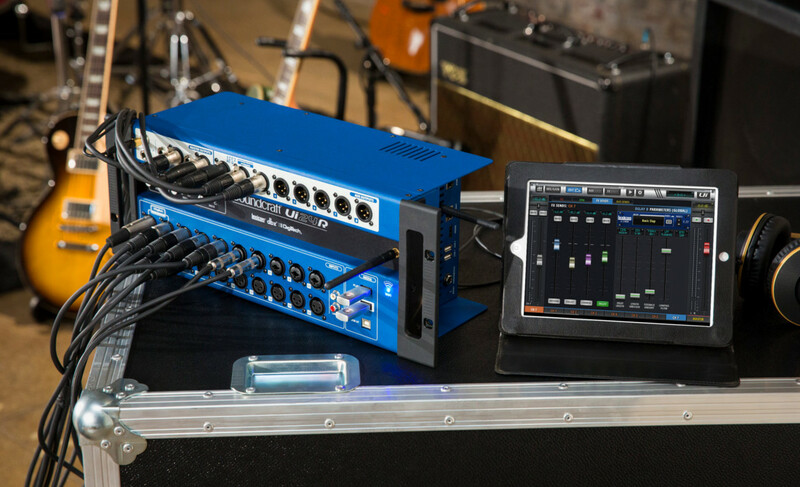 If the already staggering processing power offered in digital mixers these days isn’t enough for you, most digital consoles also allow for the integration of dedicated live plug-in systems like the UAD-2 Live Rack or Waves SoundGrid. 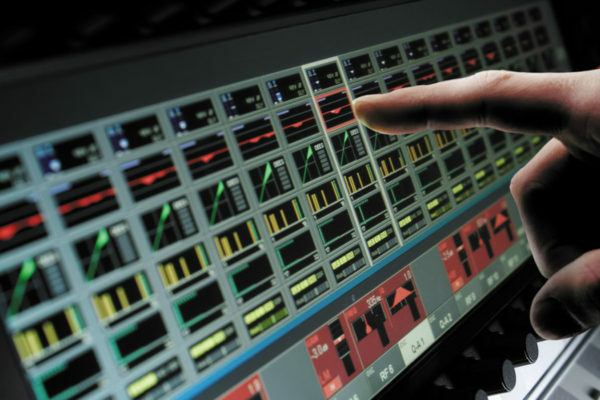 So what is the advantage of integrating systems like these into your live rig? Well, in short, they allow you to take the sound of your studio plug-in suite out on the road with you. Get that signature vocal chain that you love, or that slamming kick and snare you’ve spent time crafting in the studio and smashing it through a live sound system. Pretty awesome. 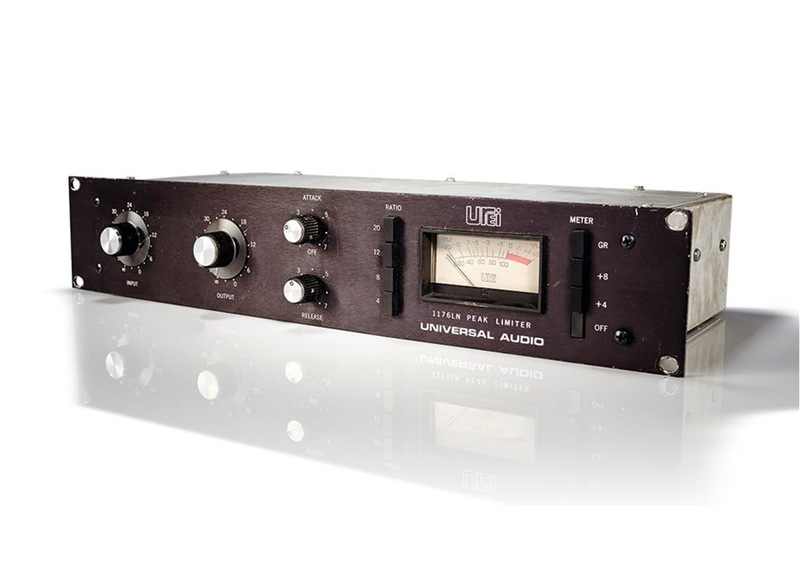 The Universal Audio UAD-2 Live Rack as mentioned before, (released last year) is superbly designed for the live engineer’s workflow. It comes with dedicated software which utilizes a simple to operate drag and drop style interface for quickly setting up inserts of your favourite UAD plug-ins throughout your mix. It has been optimized to be used with touchscreens too for a very interactive, hands-on experience. For those engineers looking to take their live mixes to the next level or have specific plugins, they love using in the studio and simply can’t live without when mixing live, never fear, because two of the biggest plug-in manufacturers on the block have systems dedicated for just this. Who knows where this technology will lead to in the not so distant future? We’re certainly excited and will be waiting in anticipation. We just had the chance to hang out with the boys from Marianas Trench as they set-up for their show at the Sony Centre for the Performing Arts. Their FOH/ Tour Manager, Melvin Godfrey, is rocking the Universal Audio Live Rack with UAD plug-ins live in the mix. Between his ears, and Universal Audio's gear, it sounds warm, huge and direct – just like their records!Check out the plug-ins Melvin uses on his mix buss, and how he uses them. There will be a full video next week diving deeper into his live mixing techniques.If you are anywhere near their Suspending Gravity Tour, as they roll through Canada and the US, you should GO!!! It's quite the sight. And sound.